aSa Load Tracking helps ensure that every bundle you produce is loaded for shipment correctly — no missing bundles, no misfabricated bundles, and no bundles on the wrong trailers. 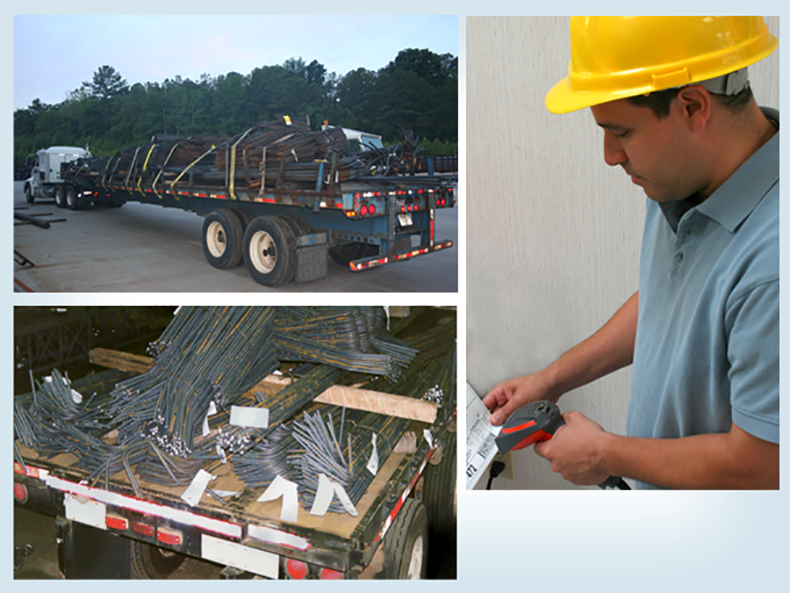 aSa Load Tracking uses wireless barcode scanners to validate each bundle of steel as it is loaded for shipment. 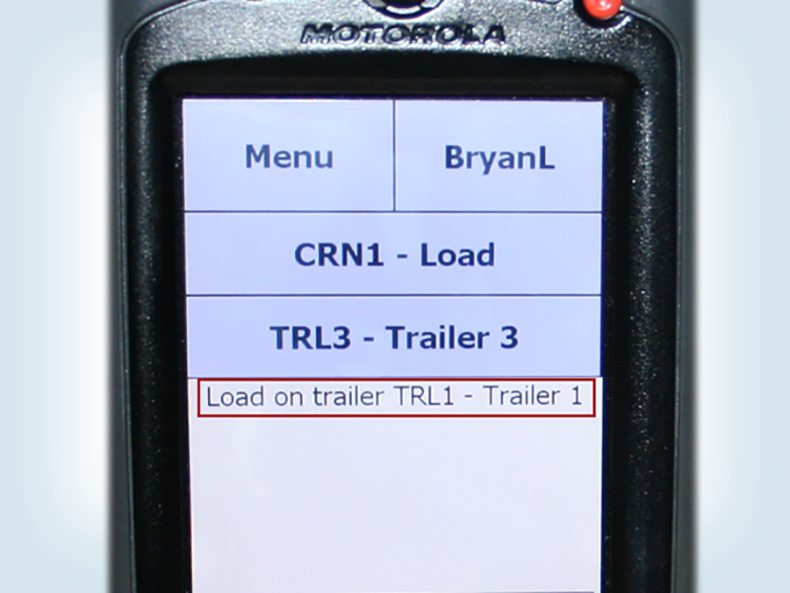 In addition to recording the “loaded” status of each bundle, the system has built-in checks to prevent material from being loaded onto the wrong trailer. It also prevents trailers from leaving your shop before all bundles have been loaded. We use aSa Material Tracking and Load Tracking to verify that material is on the right trailers and that all items have gone through the correct processes. 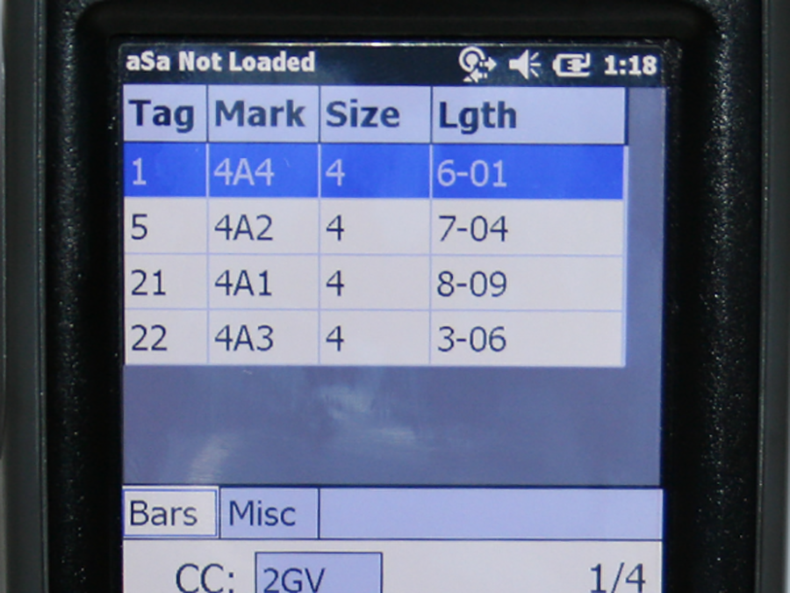 Scan tags to validate each bundle as it is loaded for shipment. 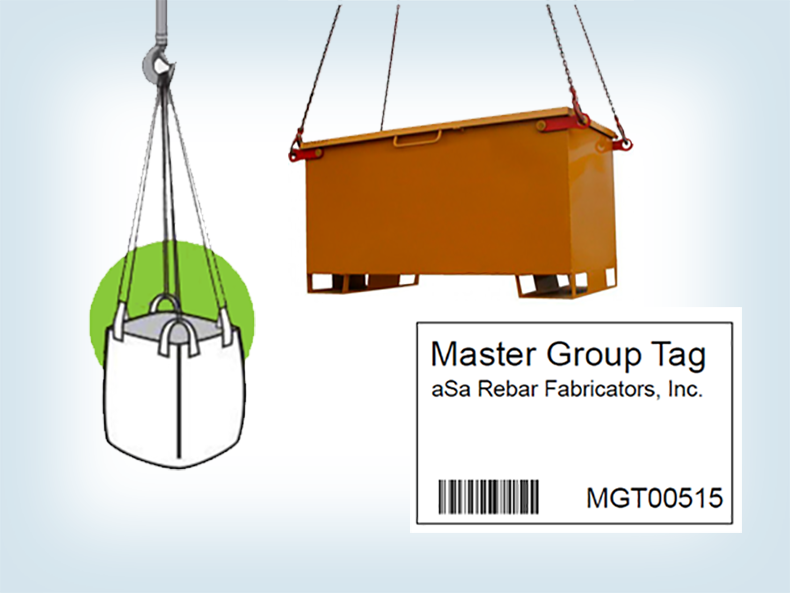 Create collections of material, then mark all items as loaded by scanning a single master group tag. Real-time feedback on your scanner helps to prevent shipping errors. View items remaining to be loaded right from your mobile scanner.